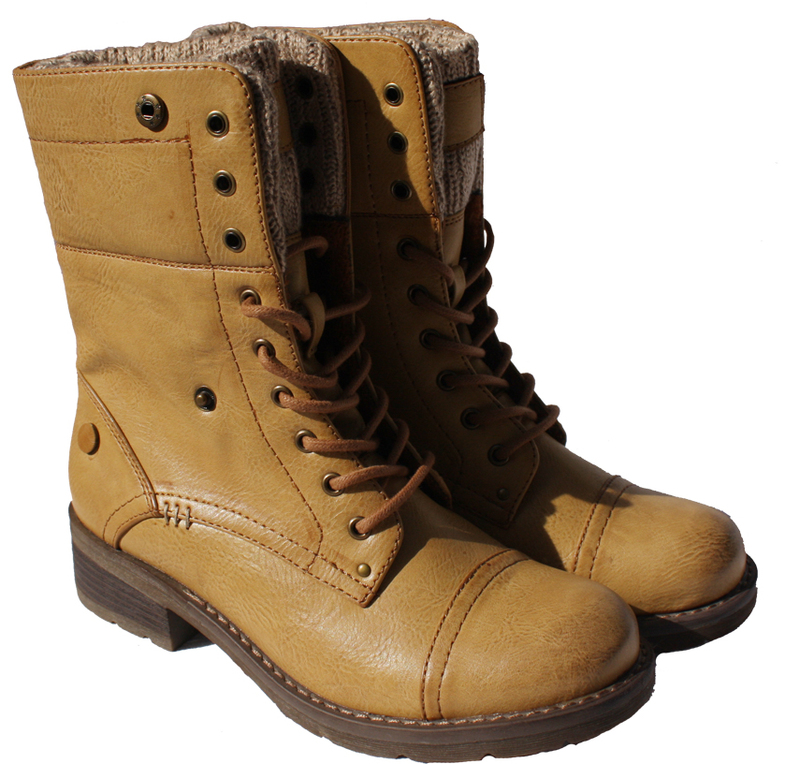 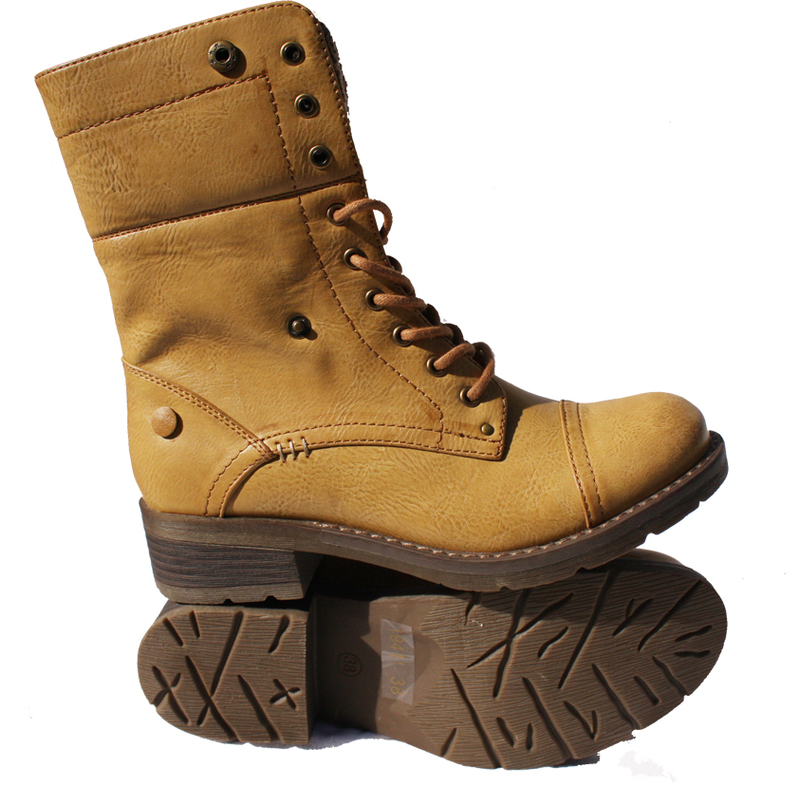 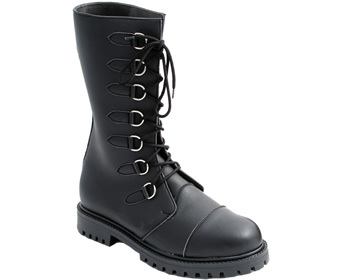 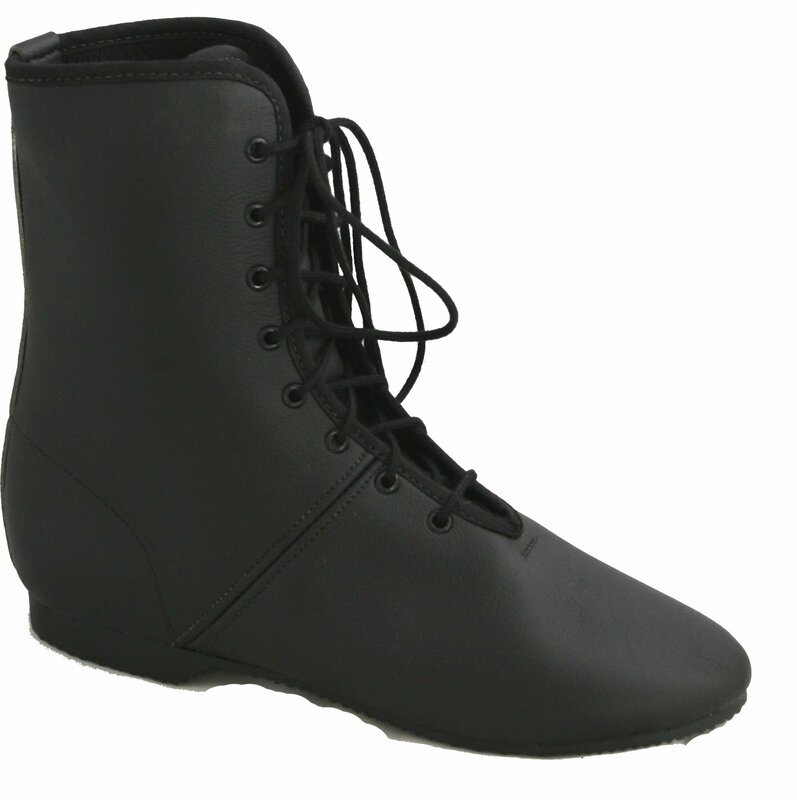 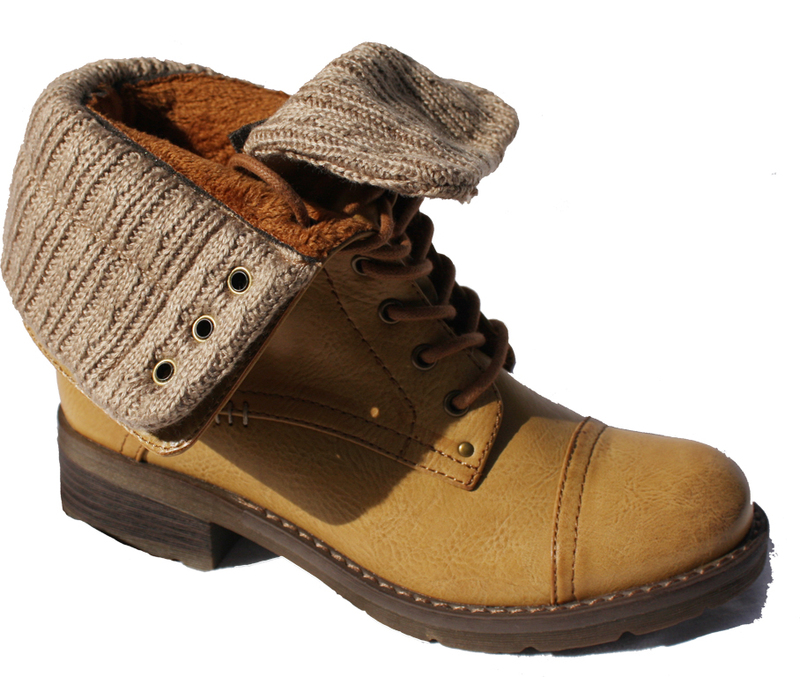 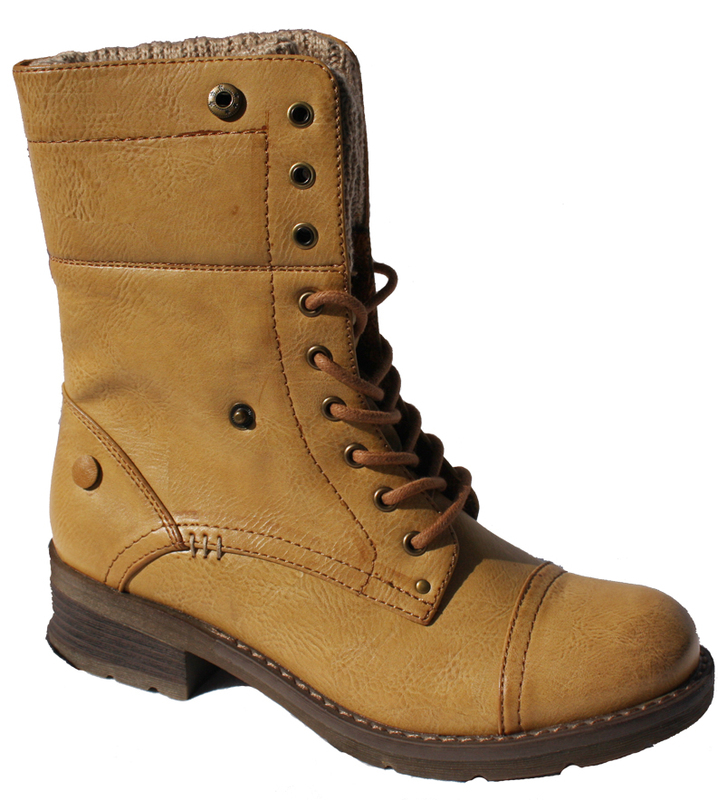 Ladies Vegan Mid Calf high boots. 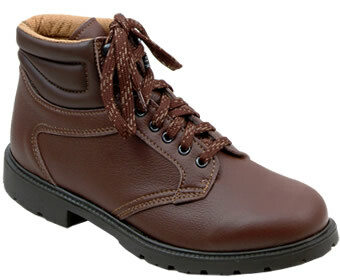 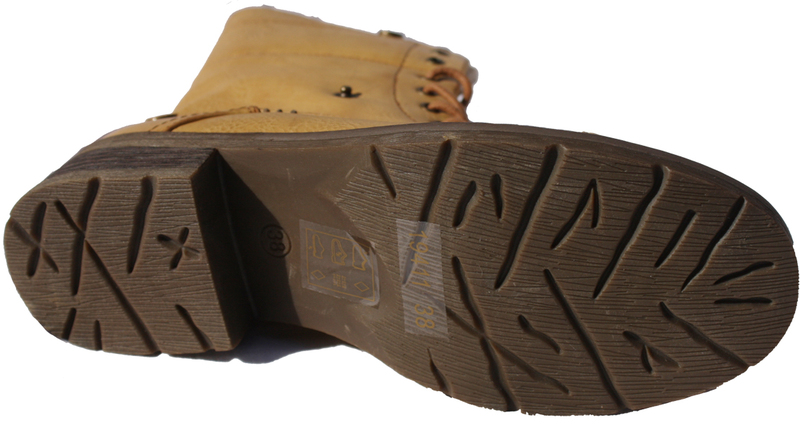 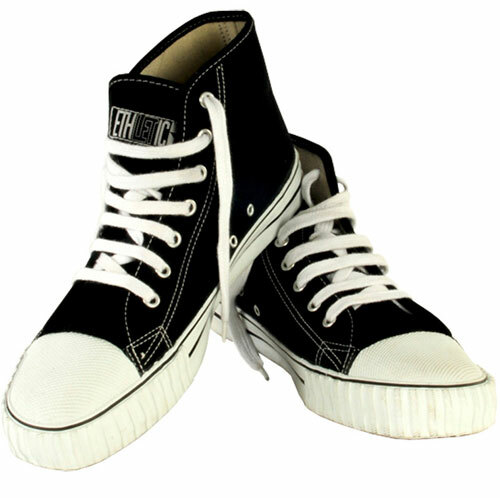 Lace up front and synthetic top edge and that can be folded now and kept in place with a press stud. 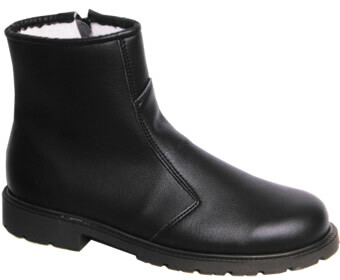 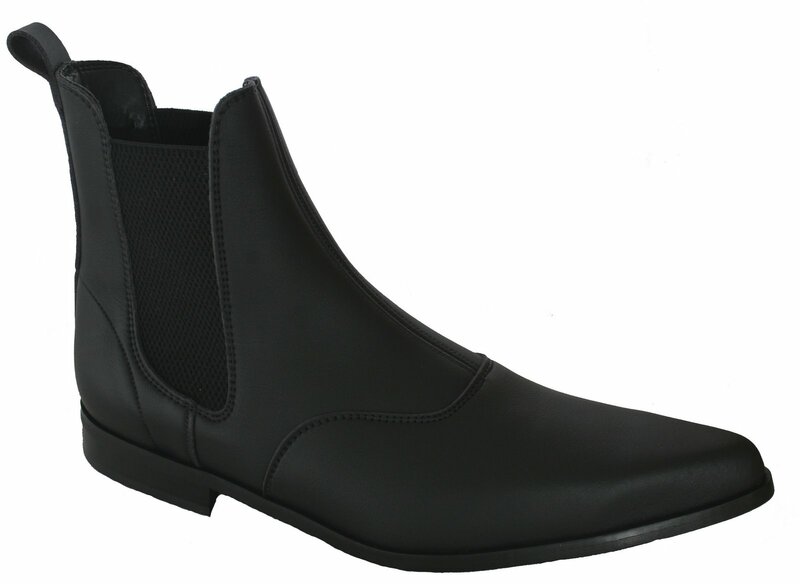 For our lovely Vegan Ladies who want to go cruelty-free and have animal-friendly boots in their collection.